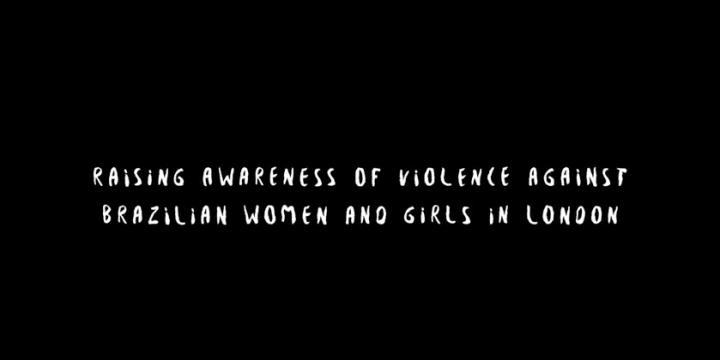 Watch the video sharing findings from a recent research on Violence Against Women and Girls among Brazilians in London. In a global context of around 1 in 3 women experiencing gender-based violence, this research explored the nature of this neglected issue from a range of perspectives. Working collaboratively with a series of partners – People’s Palace Projects, the Latin American Women’s Rights Service (LAWRS), Redes da Maré and CASA Latin American Theatre Festival – the research was conducted by Queen Mary University of London, King’s College London and the Federal University of Rio de Janeiro. This inter-disciplinary project, funded by the Newton Fund and the Economic and Social Research Council (ESRC) under the “Urban Transformations” research theme, documented the experiences of women survivors of VAWG through surveys, testimonial interviews and focus group discussions as well as using a range of artistic practices through verbatim theatre, film and audio-visual installation work to highlight the importance and impact of this phenomenon. It shows not only alarmingly high rates of incidence but also the deep-seated negative effects of VAWG on women’s well-being.